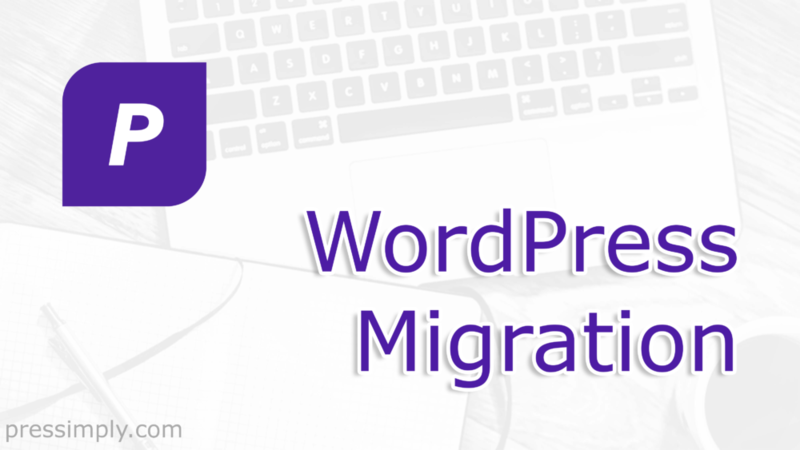 – so why not leave your WordPress Migration to us… ? We’ll shuffle everything over for you, super-fast. – and of course, if you’re moving to our world-class managed hosting all standard migrations are free. Moving multisite… ? Say hello to make a plan.